The law firm of Santucci Priore, P.L., which represents the owners, operators and licensors of the Ultra Music Festival, is giving away TWO (2) THREE (3)-DAY PASSES to the Ultra Music Festival in Miami for March 18, 19 and 20th to benefit Florida breast cancer charity Save the Twinz: Live Pink! 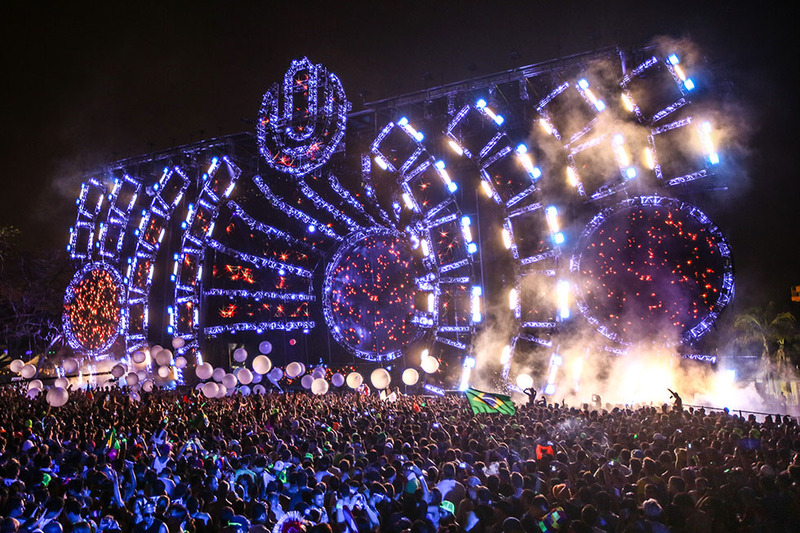 Last year the Ultra Music Festival became the largest music festival of any genre of music in the United States. One winner will be randomly chosen and will receive both tickets/passes which will be valid for entry on all three days and nights of the festival in Miami. This promotion is no way sponsored, endorsed or administered by, or associated with Facebook. No purchase or contribution is necessary. You must be 18 or older to win. Thank you so much for the opportunity!! When will you be selecting the winners? I would be the luckiest girl in the world if you all selected me!! 3 days to go! Good luck. Thank you for entering. I had posted a comment a while back but I think most of them got deleted 🙁 I just wanted to share again how I’ve entered OVER 15 contests this year to win ultra tickets, but I’m glad that my search has brought me to you all. I just want to say thank you for supporting breast cancer. I have had woman in my family, and friends that have either struggled and lost or won the battle of breast cancer. My aunt is a living breathing survivor and it’s because of her I’m so grateful for organizations like you all. Thank you thank you thank you! Let’s save the twinz together! Good luck. Thank you for entering. 2 days to go! Good luck! Would love to experience this. And a mini vacay of music sounds perfect. thanks for the chance! Please choose my wife and I. It’s been a very hard year. It would be Christmas if i could win these tickets.